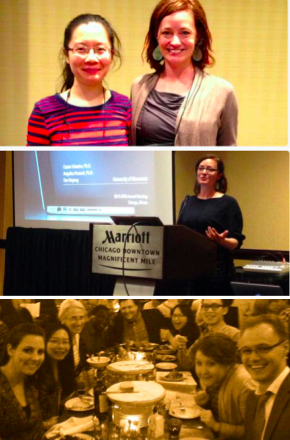 I co-presented with my advisor & friend Dr. Scharber on “Exploring gender differences in publication rates within educational technology journals: 2004-2013” in the annual meeting of the American Educational Research Association in Chicago, IL at April 2015. This is my first time presenting withDr. Scharber, and I have learned so much on how to do academic presentation dynamically from her. Great experiences! 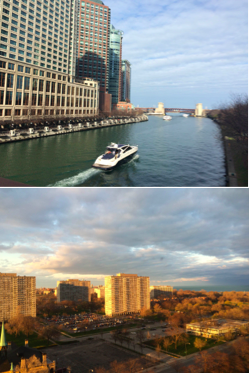 My second time here in Chicago. Loved it and enjoyed it a lot. The first time was in January for my 30 years old birthday. This time, perfect weather! This is my first formal presentation experience in international conference. 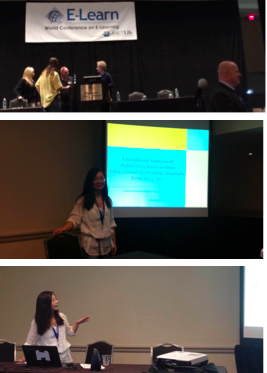 I presented two full papers on E-learning 2014 in New Orleans, LA at October, 2014. One is my design of a mixed-methods case study on analyzing students’ online social learning, another one co-authored with my advisor Dr. Scharber on the gendered analysis of publishing rates within educational technology journals from 2004-2013. 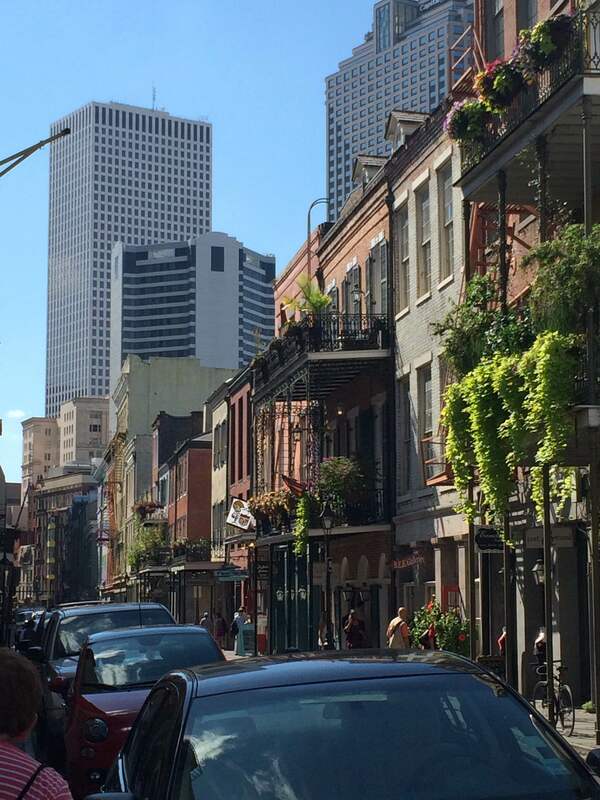 New Orleans is a city full of street culture, music, and sea food. 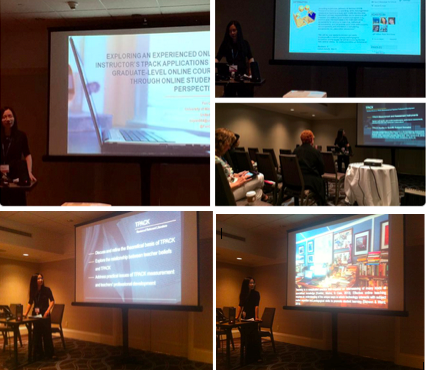 I presented “Exploring an experienced online instructor’s applications of TPACK in a graduate-level online course through online students’ perspectives: Design of a case study” in EdMedia 2015 – World Conference on Educational Media and Technology, in Montreal, Quebec, Canada, at June 2015. I also worked as a volunteer in this conference. Conference Proceedings: Ouyang, F. (2015). Exploring an Experienced Online Instructor’s Applications of TPACK in a Graduate-level Online Course Through the Online Students’ Perspectives: Design of a Qualitative Case Study. In S. Carliner, C. Fulford & N. Ostashewski (Eds. ), Proceedings of EdMedia: World Conference on Educational Media and Technology 2015 (pp. 504-512). Association for the Advancement of Computing in Education (AACE). We had so much fun in Montreal, hugs to my dear friends & colleagues: Jolie and Hui. 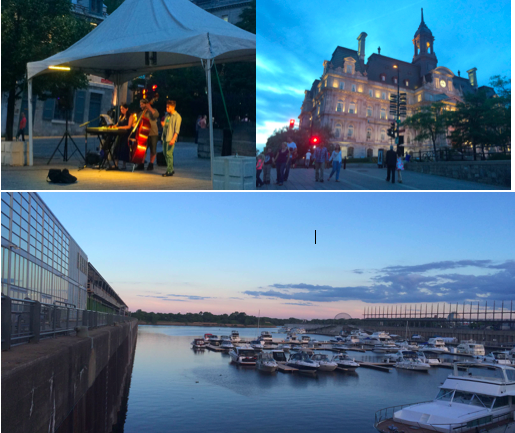 Montreal is such a diverse and tranquil city, liked it!